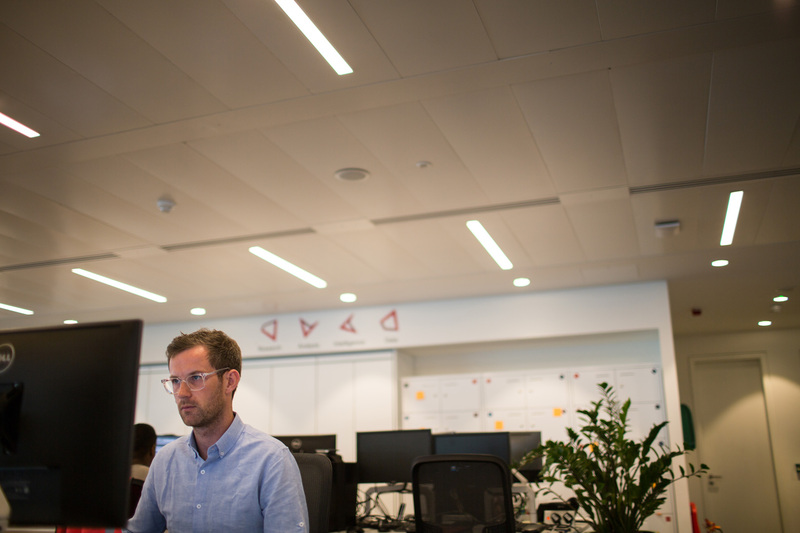 Our team comprises highly experienced financial journalists and editorial analysts who track and report on industry sectors in real-time. Today, they provide forward-looking intelligence on M&A, event-driven special situations, convertible arbitrage as well as equity capital market and debt capital market transactions. The Dealreporter team is regularly quoted by major publications and on broadcast media. Dealreporter's coverage is global, with separate products covering North America, Europe, Asia-Pacific, Eastern Europe and Latin America. 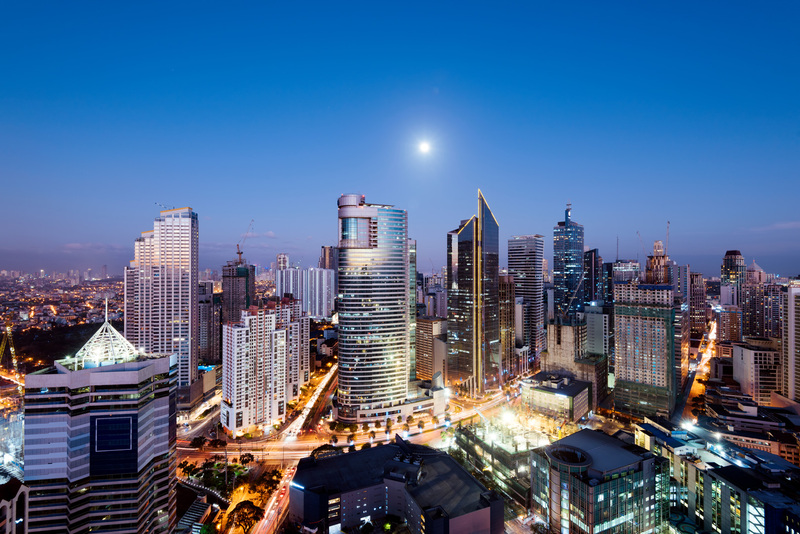 We're part of Acuris, the global financial intelligence group. Founded in 2002 and part of the Acuris family, Dealreporter's team of highly experienced journalists and editorial analysts led by managing editors are based in 67 locations around the world. The team leverage specific market and geographic expertise to deliver forward-look intelligence on mergers and acquisitions, event-driven special situations, convertible arbitrage as well as equity capital market and debt capital market transactions. As a result, the Dealreporter team are regularly quoted by major publications and on broadcast media providing invaluable insights. Dealreporter delivers market-moving scoops and analysis for event-driven trading strategies. Dealreporter generates trading ideas, helps manage risk and supports the identification of new opportunities by tracking and reporting on industry sectors in real-time. Subscribers receive full coverage on every stage of a deal and our multi-sourced approach is focused on getting the story right not generating traffic. 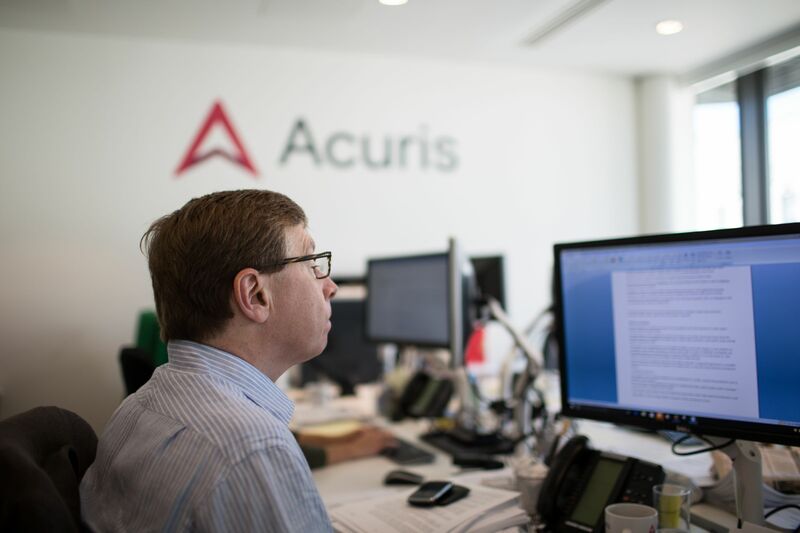 We're part of Acuris, which comprises a global team of specialist reporters and analysts, who are in constant touch with their markets, bringing unique insights to our subscribers and building up an unrivalled body of data and research. Our coverage is global, with separate products covering North America, Europe, Asia-Pacific, Eastern Europe and Latin America.